Radar detectors are devices which seem so very useful to a large number of people throughout the world. After all, everyone likes the freedom to drive at a speed they like, though it may not always be beneficial for both them and others. However, getting ticketed for speeding for any other offense surely isn’t something one would like to come across. So maybe it’s worth knowing about the laws governing the use of radar detectors for those who drive in a responsible manner. And if you are looking for the best police detector check our radar detector reviews. 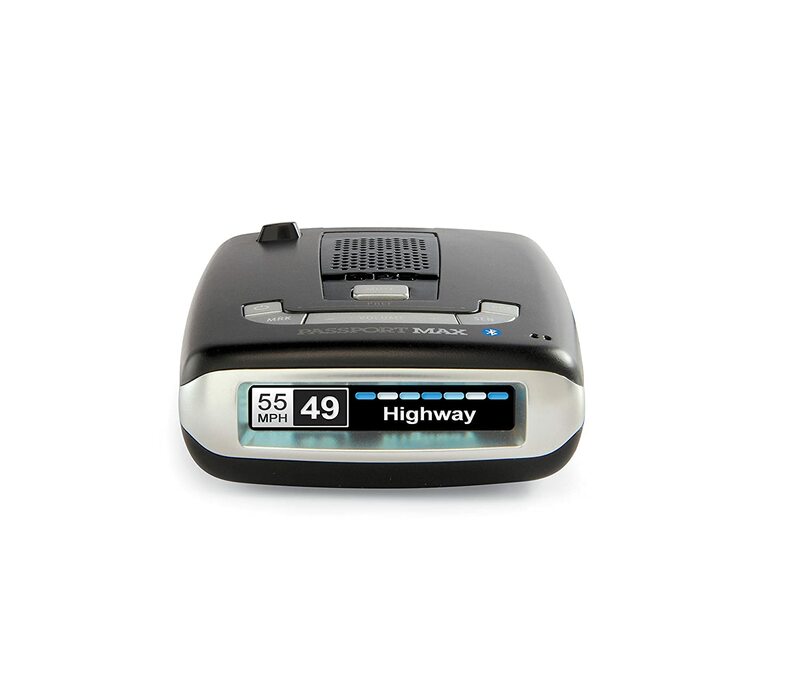 Radar detectors are taken as a savior by many drivers throughout the world. However, on the flip side, this also makes the police’s job more challenging to get hold of offenders. They obviously don’t want offenders to escape right under their nose. Hence, there seem to be quite a few rules in place that restrict one to use radar detectors, and it’s important for you to know about them if you don’t want to end up being heavily punished for something. Coming to the United States, the laws governing the use of radar detectors surely aren’t easy to deal with. After all, all the states seem to be having different laws, though some slightly different from the others while some others’ laws vary greatly. Hence, if you live in the US and plan on using a radar detector, make sure you are aware of all the laws regarding its use in your state. However, before we go ahead, it’s probably worth noting that there may emerge some further complications while taking care of these laws if you are a long-distance driver, obviously due to the laws being different in different states. In other words, what’s legal in one state may be completely illegal in another, and might as well land you in the jail. With that said, let’s move on to discover some highly useful information every driver planning to use radar detectors in their vehicles need to know about. Well, if one tries to go into too much detail, they will probably have to spend quite a few hours, if not days, to understand the specifics related to the laws in place regarding radar detectors’ use. After all, they all seem to be mentioned under the Communications Act of 1934. It’s a really long read, and we are sure that someone, who doesn’t even like to spend a lot of time reaching at their desired place (and hence considering to use or already using a radar detector), wouldn’t even like to take a look at it. According to the laws under the act, one isn’t supposed to use a radar detector if they are driving a commercial vehicle. It’s strictly prohibited in ALL the states, and you will surely end up in trouble if you do. However, for the others, or the people driving passenger vehicles, using a radar detector is almost legal (with some other things to take care of, depending on the state you are in of course) in all the states except two. These two states which strictly prohibit the use of radar detectors for both commercial and passenger vehicle are the District of Columbia, and Virginia. In these two states, radar detectors are not permitted at all, and the least punishment you will face for using is getting ticketed, while the more severe punishments might include having to spend time in jail. How do they come to know about the radar detectors being used? The police may be using a device known as radar detector detectors. As the name suggests, they can detect the use of radar detectors, and to your surprise, fairly easily. So unless you have a way around them, which is highly unlikely for the time being, you are bound to get caught using a radar detector if they are using these devices. You might be feeling happy and relieved after reading our overview view on the laws governing the use of radar detectors, unless of course you live in the two states which restrict its use completely. However, that’s not all you need to know about, as there are quite a few other things as well, including this exception, which you need to know about. Coming to this exception to the rule, it’s illegal to have a radar detector mounted on your windshield while driving in a military installation, even if they are completely legal in that particular state. In other words, you can’t drive with a radar detector being mounted on your vehicle’s windshield if you are driving in a military installation. This isn’t a major reason to worry though, as all they ask you to do is take it off. If you refuse to do it, however, you will be denied access to the military grounds. Though the states of California and Minnesota allow the use of radar detectors for passenger vehicles, one cannot mount them on their vehicle’s windshield. This might sound strange to you, but this law is a part of a rather broader law according to which having anything on the windshield which the officer thinks is an obstruction to the driver’s view is illegal. Using radar jammers are illegal throughout the US. Using one could lead to punishments such as being fined, or even sent to jail. Please note that this rule is followed by each and every state of the country. We just finished understanding everything we need to know about the laws related to the use of radar detectors in the United States. Let us now take a brief look at the laws in place in all the countries of the world regarding their use.